NO! Soy milk is not a good or safe thing that you can give to your kitty even though it seems to have an affinity for it. 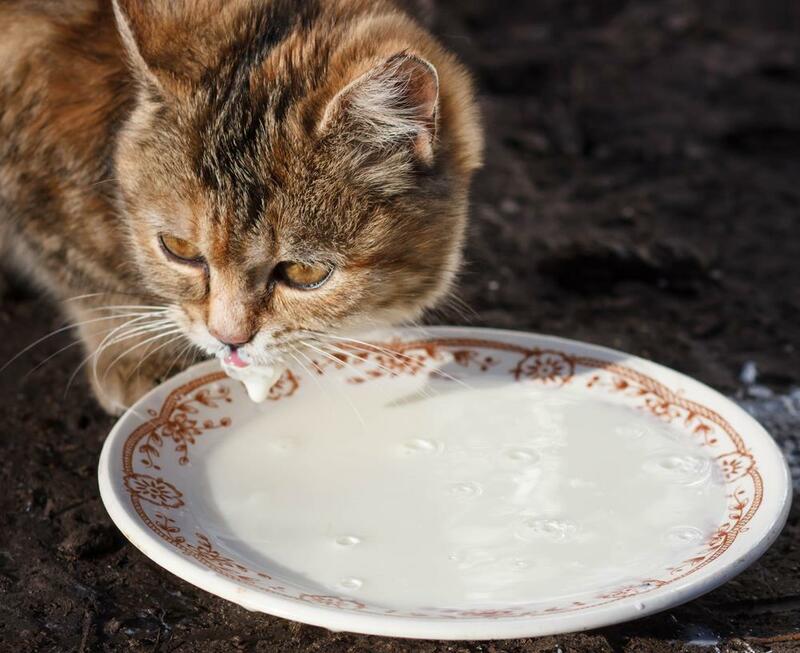 Most felines are fascinated towards milk particularly those like soy since they have flavors of almond, vanilla, etc.) So, it is advisable that you do not indulge your cat in drinking it, even when you see it’s roaming around to get a treat from you. Firstly, soy milk is difficult for cats to digest as they have non-digestible carbohydrates like stachyose and raffinose. To be more specific, these anti-nutritional compounds can be absorbed by the microbes present in the stomach of your cat; however, the enzymes produced inside the intestines fail to break them up, eventually leading to issues like flatulence or digestive upset. Secondly, nature has made cats confirmed carnivores, and they need the nutrients present in meat (and fish). Hence, a meal with soy milk might leave its dietary requirements unbalanced since it consists of only vegetable protein (i.e., derived from plants). Finally, soya milk has unnecessary calories that might only tend to make your cat fat. For instance, on an average, a ten-pound cat requires a total of around 200 calories per day, while just a cup of soy milk itself contains about 100! On top of that, the calorie count would be more if the milk is sweetened (and is also otherwise harmful, if it is artificially flavored). If your cat has developed allergic symptoms after having even a small amount of soya milk call the veterinarian at once or contact the ASPCA helpline at (888) 426-4435. Published on December 5th 2017 by admin under . Article was last reviewed on 5th December 2017.